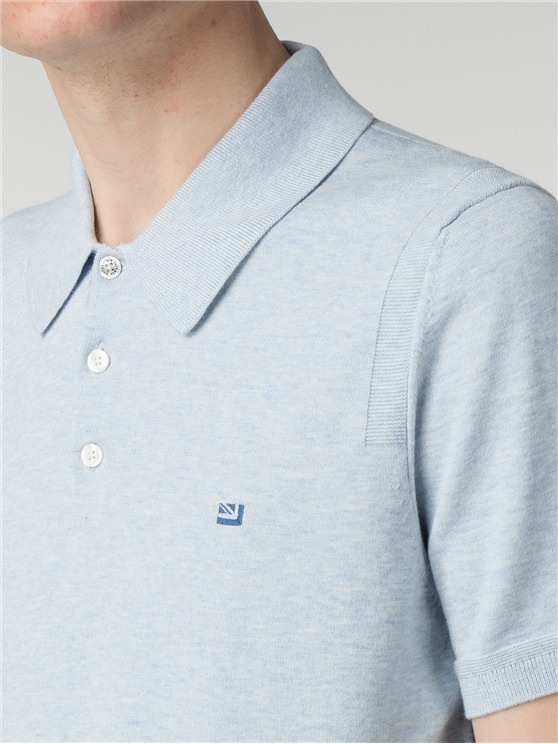 The classic Ben Sherman light blue knitted polo shirt; completed with the iconic Ben Sherman embroidered branding. The polo shirt is an essential piece of the Ben Sherman menswear collection, dedicated to casual style and cotton-touch comfort. 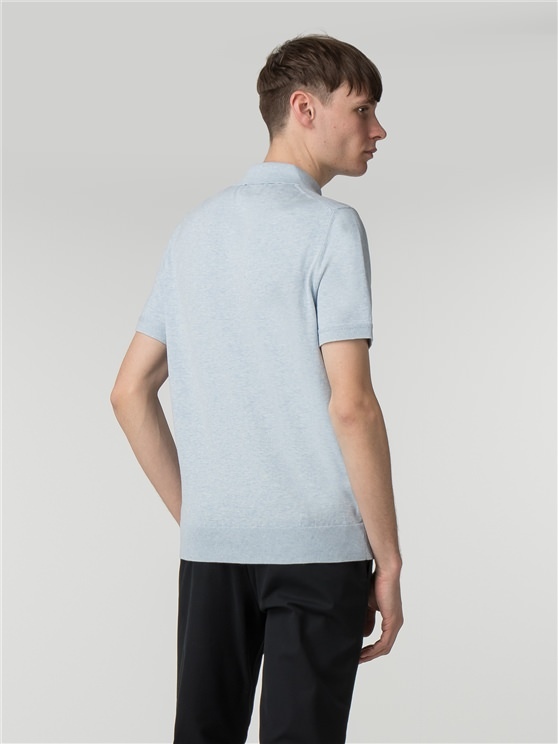 This men's light blue knitted polo features embroidered branding and a ribbed hem and cuffs - creating a more comfortable, fitted look. This is the true original - and the ideal men's knitted polo shirt for any occasion. 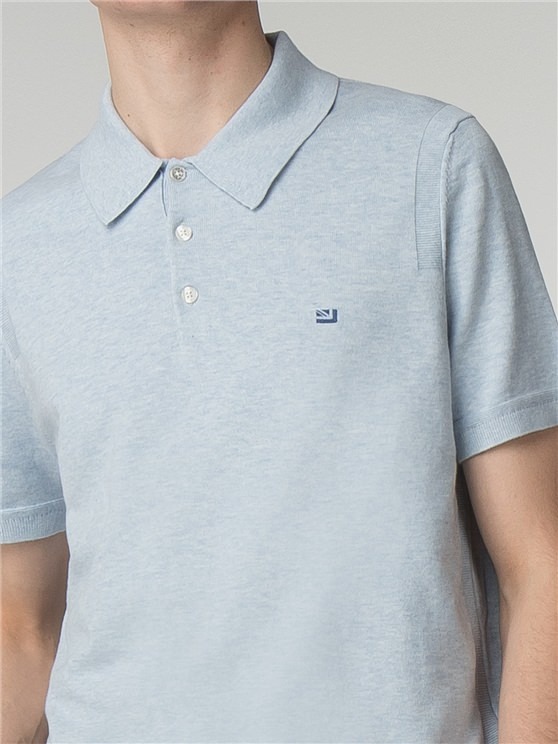 A stylish comfort polo shirt for men, with the classic mod style from the original heritage brand.
" Quality service and quality goods "
" Quick and quality "
" Good quality and value item. " " Lightning fast delivery! " " Same as the Romford brilliant fit. " " Brilliant service and the items was just what I imagined "
" Next day delivery. Excellent quality products "
" Nice piece of kit at a good price "
" Excellent customer service "
" Very Soft touch. Looks good. " " Price up - Quality down - wrong world "
" German customer - Delivery is too expensive - and you can not even return for free. This has changed! The products are OK - but the quality has changed and the price! Price up - Quality down - wrong world "